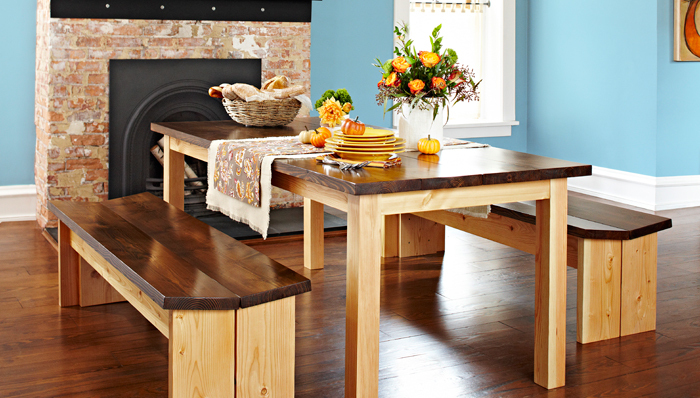 Build a table for your family to gather, eat, and create memories at with these 5 simple dining room tables to build. 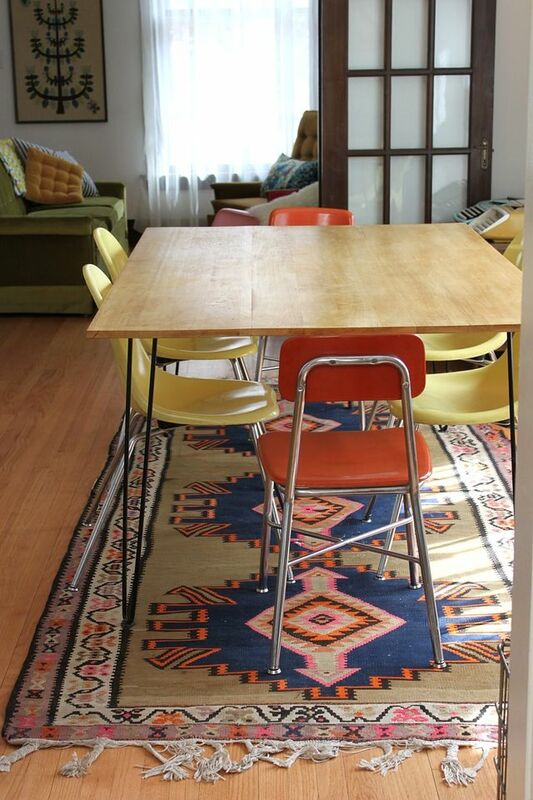 Dining room tables can be pricey but you can build one for a fraction of the cost. Although it may seem daunting these 5 simple dining room tables to build are even suited to people with beginner/ intermediate woodworking skills! So time to get creating your own special and unique dining room table. 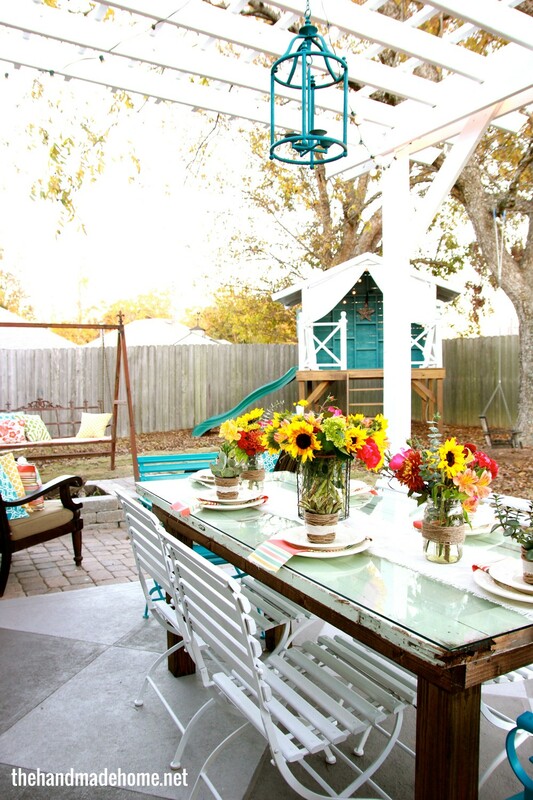 We love this bench seat & table! We also love the different wood stains but it would look equally as good painted white. Click here to get the full instructions. 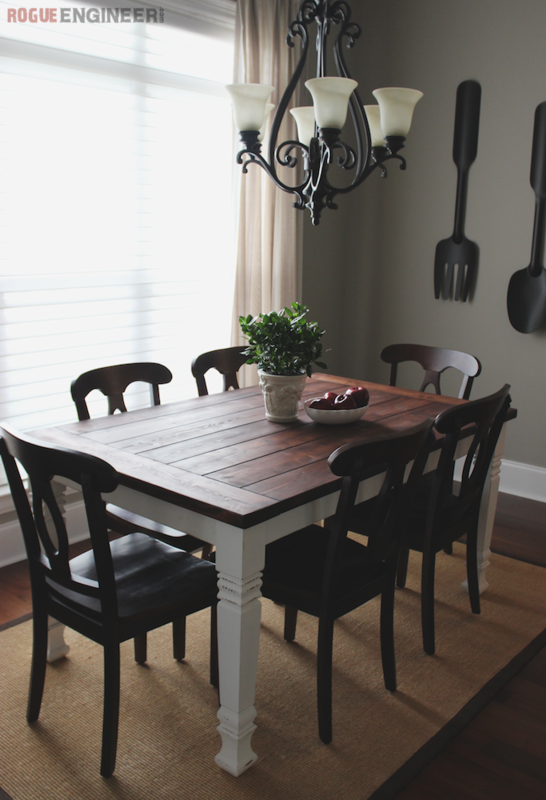 Transform some old pallets into a dining room table just like this one. This table is easy enough for someone not experienced working with wood, it just takes time getting the pallets into place. Follow this link to find out more. If you have got an old solid door then you have got a table. With a few small add on’s of course! We love how rustic this table looks and how easy it is to clean with the glass top! Click here to find the full plans. 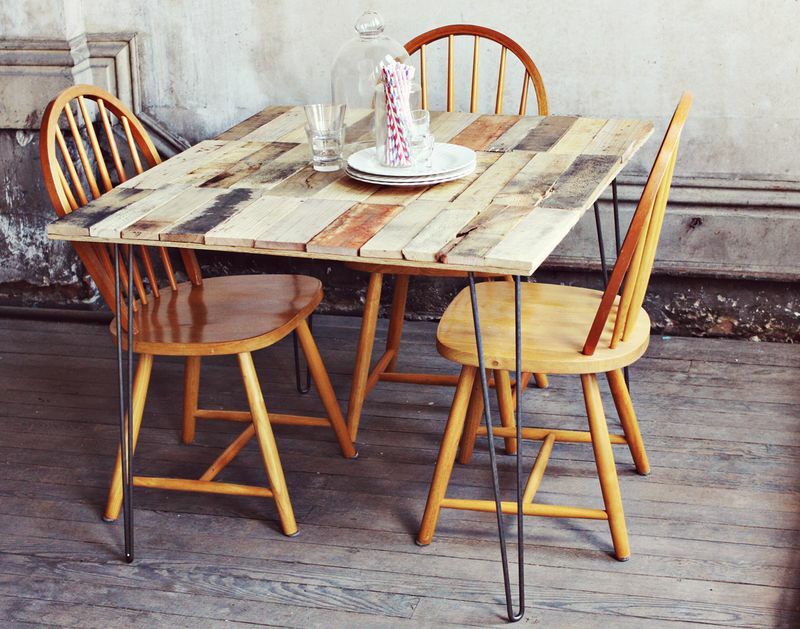 Like the pallet table, this table uses hairpin legs which give the table a modern look. The hairpin legs also mean that the table is less complicated to make than a wooden leg alternative. We love the simplistic look of the table which will complement any dining room. Click here to find the full tutorial. This beautiful farmhouse table may look difficult to build but over on Rouge Engineer you get to see Jake who has no power tool experience building this table! What an amazing job he has done. Click here to find out more.